On one hand, faster access requires lower prices, since most households cannot afford to connect and pay tariffs that will allow utilities to recover their cost and to consume at meaningful levels. On the other hand, lower regulated tariffs, which could make access more affordable to more people, can exacerbate utilities’already precarious financial situation. 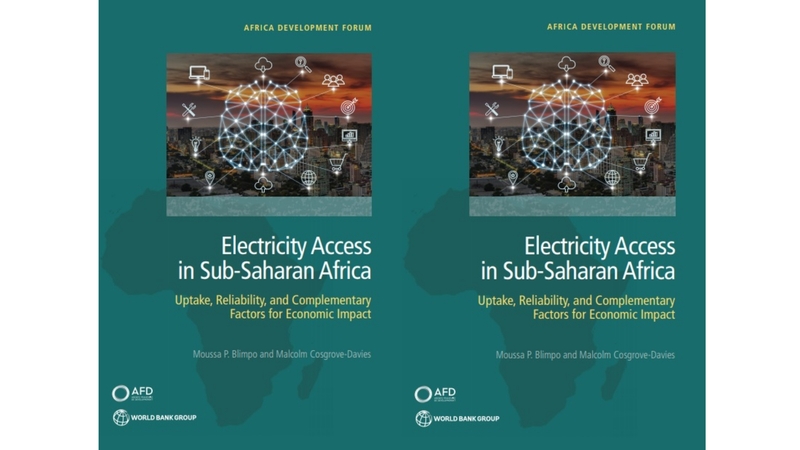 The report concludes that of help translate electrification into economic impact, job creation and poverty reduction,countries should ensure the provision of reliable electricity, even if it comes at the expense of faster expansion of the share of the households with electricity access. Access without capacity and reliability will constrain economic impact and poverty reduction., stated the report. “Supporting the country’s commitment to achieve universal access to electricity by 2025 is a strategic priority of engagement in The Gambia.The World Bank’s active energy portfolio in The Gambia amounts to $175M for both national and regional projects,” Elene Imnadze, The World Bank Country Representative for The Gambia added.